I've decided to try a weblog/online journal for my year (or 2?) abroad. Right now my entries are the emails I send every few weeks. I'll try to keep this site as current as possible. And be sure to sign my guestbook at the bottom of this page! 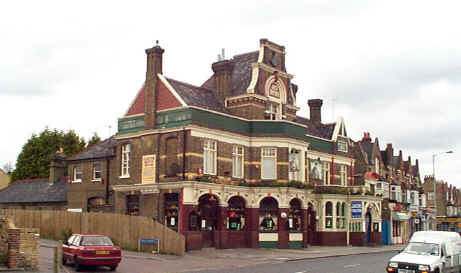 Our local pub, Brockley Jack's.